Removes tough, stubborn stains such as grease, grime, dirt and nicotine. 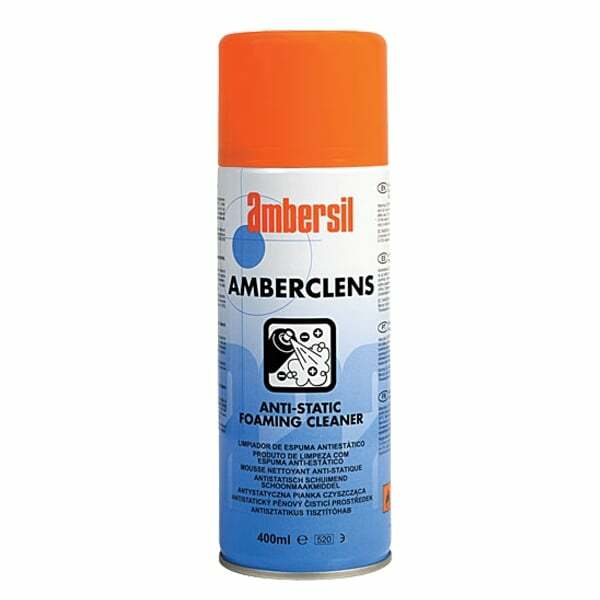 Safe for use on plastics, metals, painted and glazed surfaces. Foaming action limits over application.